Sadly, we currently have no open calls. Check back in Summer 2019, get on our enews list, or follow us on social to get alerts! 2018 Calls are CLOSED but here they are so you can plan for 2019! 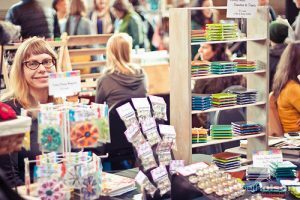 2018 Call for Art + Craft Sale Vendors NOW CLOSED! The 2018 Siren Nation Festival’s Art and Craft Sale takes place Sunday, November 11, from 10:00am to 4:00pm at McMenamins Kennedy School and will showcase a wide variety of Pacific Northwest artists. The cost for vendors is $75 for a 4-foot table (fee due upon acceptance). Applications are due no later than August 17, 2018. 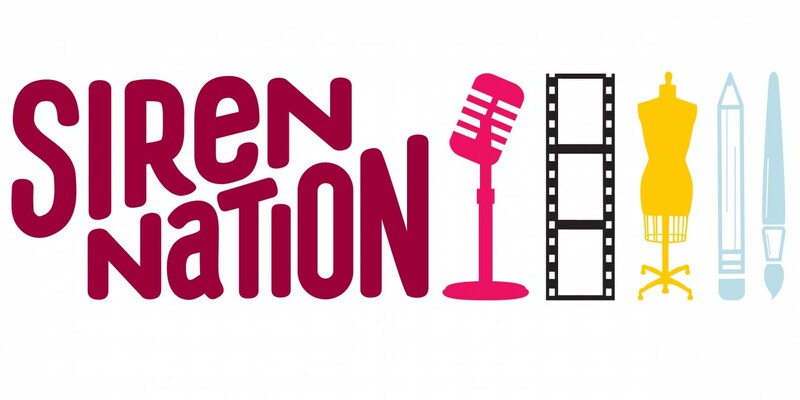 If you have any questions, please contact artsale@sirennation.org. This is a juried showcase. We will contact you via email by August 29, 2018 if you are accepted. NOTE: In an effort to be more efficient and environmentally conscious, we are transitioning to email-only applications. We will no longer accept paper applications by snail mail. All vendors who are accepted will receive information on how to submit payment via PayPal or Square Cash . Call for 2018 Visual Artists! 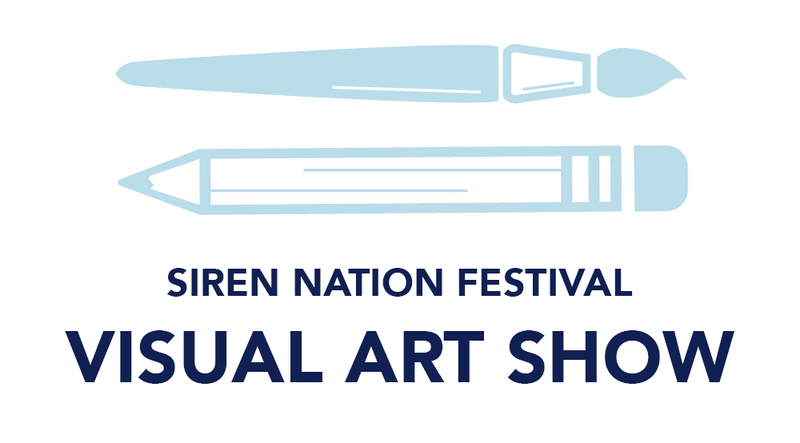 The 2018 Siren Nation Festival’s Visual Art Show takes place during the month of November at the Portland 5′ Center for the Arts, Antoinette Hall, and showcases a wide variety of Pacific Northwest artists. The cost for visual artists is $10 (fee due upon acceptance). Applications were due September 16, 2018. This is a juried showcase. We will contact you via email by approximately September 26, 2018 if you are accepted. Selected artists must be able to drop off their work at the venue in Portland, Oregon, October 29 or 30. We ask selected artists to contribute $10 to defray the cost of show promotion. Frequently Asked Questions about our Visual Arts Show! Are there size and weight specifications? Size requirements: 24″ is the maximum horizontal dimension, and 48″ is the maximum vertical dimension. Weight requirements: 40 pounds is the maximum weight limit. Hanging requirements: Because of the very specific hanging system at P5, artwork without wire cannot be accepted! Are there any guidelines about the content? Please keep in mind that this is a public space, and the Center hosts many kiddos, visiting on elementary and middle school field trips. With respect to our gracious venue hosts, we ask that artists refrain from overtly sexual or violent subject matter. Can artists sell their work? Yes. Artists featured in “Transform” have the option to make their work for sale. The Portland5 Center for the Arts will handle all financial transactions and payments related to sales. The venue will take a 15% commission; artists receive 85% of the value for art sold. What does the Siren Nation jury… jury? Each visual artist may submit her website as their portfolio for the Siren Nation jury to consider, and/or up to 3 JPEGs of her work for the Siren Nation jury to consider. You can submit existing works that align with our 2018 theme “Transform,” or create a new work just for the show. This call is open to both emerging and established artists, so put your best foot forward! If selected, you are not obliged to submit a piece that was juried (aka one of your 3 JPEG’s of a piece on your website). We are looking for an overall sense of your themes, skill, and voice as an artist. Selected artists will have the option to show either an existing or newly created piece. Please keep in mind that we typically accept 40 art works annually. We are more likely to make room for our new artists than to accept multiple submissions from a single artist. Why do you charge $10? This fee will only applies to accepted artists (we will notify all artists of their status in late September). 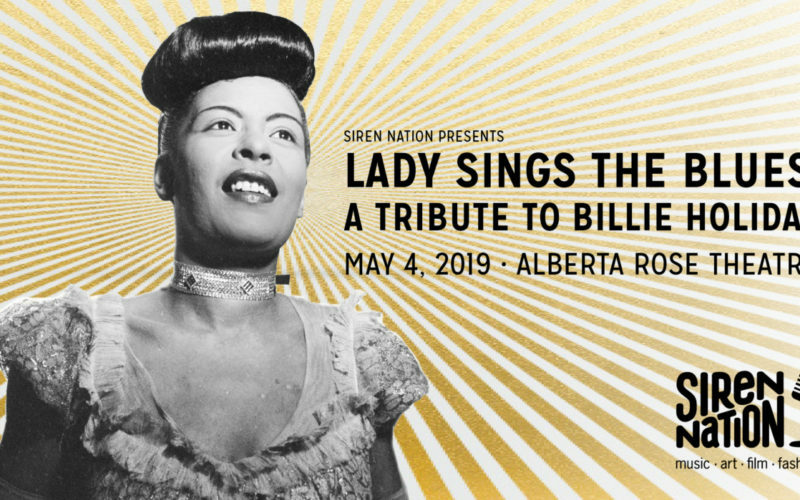 Siren Nation is an entirely volunteer-led non-profit organization, so your $10 helps us defray the costs of promoting the show throughout the Portland-Vancouver area with print ads and collateral. We really appreciate your support and participation!